Oregonians love the wild beauty of our 363 miles of coastline, but finding truly local seafood can be hard, even on the coast. The US imports approximately 90 percent of its seafood and ships out nearly as much to the global market. Why aren’t we eating more local seafood, now that preserving and distribution technologies are the most sophisticated they have ever been? Why do we consider seafood more a delicacy now than it has been in the past? 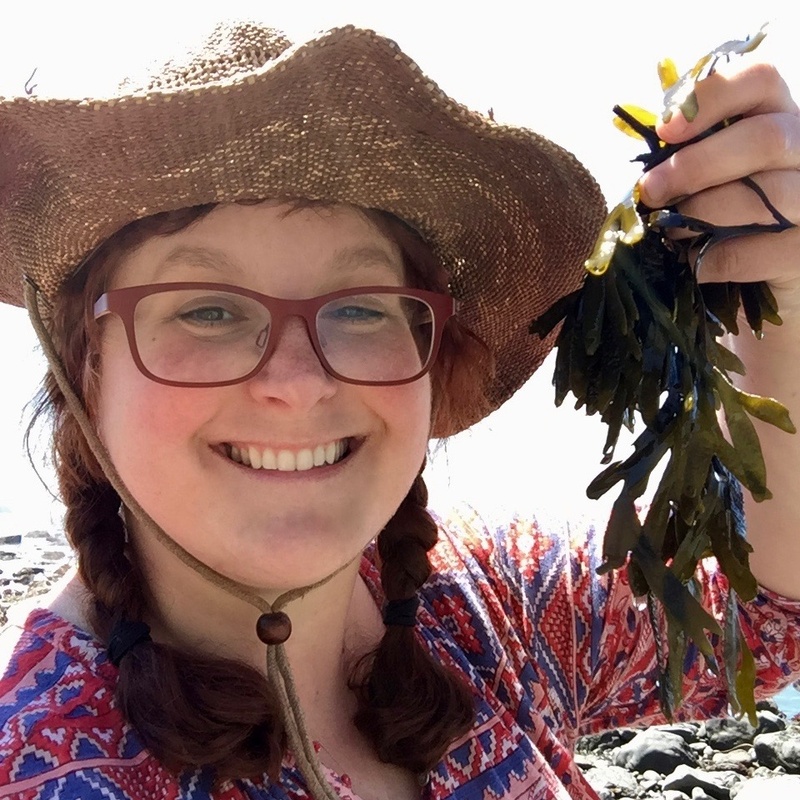 In this conversation, food writer Jennifer Burns Bright helps participants explore our relationship with the products of the sea and cultural traditions involving fishing, eating seafood, and understanding the ocean’s bounty and challenges.